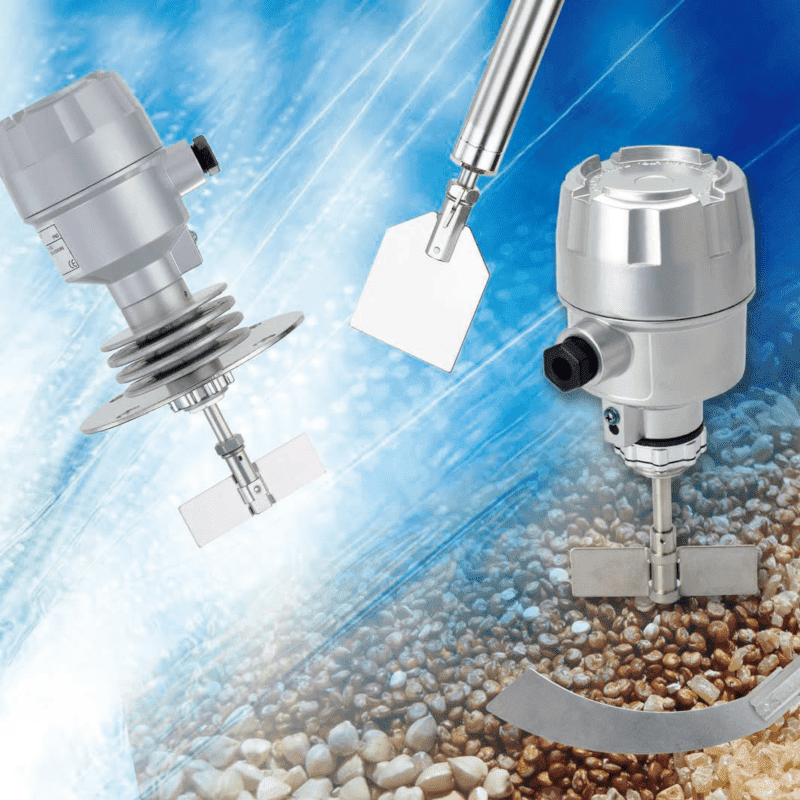 The SE series rotary paddle level switches are suitable for simple detection of solids and powders in bulk tanks, silos and containers. 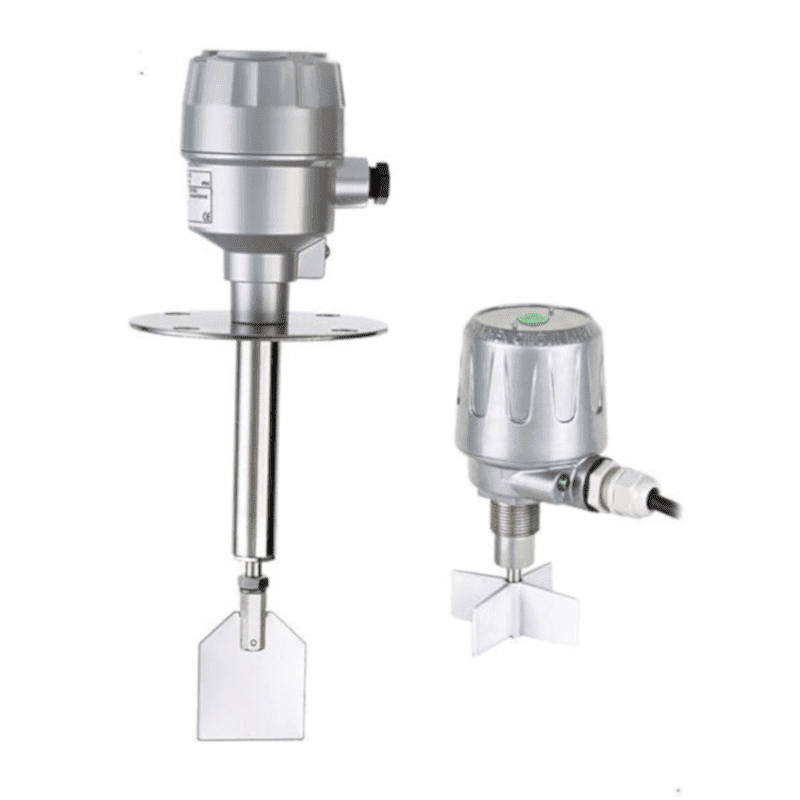 The paddle rotates with one rotation per minute, and switches a contact if powders, granules or other dry substances are present. The switch can be used as a level controller, or as a low or high level alarm detection.